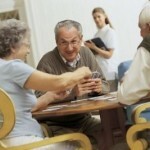 Choosing the right activities for seniors may be challenging. However, you do not have to start from scratch when making or choosing the right activities for seniors. 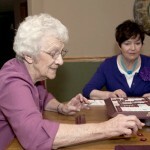 You can actually let seniors do or play games that they loved playing or doing when they were younger. One game that seniors can benefit from is playing chess. Chess is one of the most famous classic board game that everyone, not just children and younger adults can enjoy and gain its benefits, seniors or elderly adults can also play, enjoy and gain benefits from playing chess. 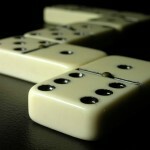 Chess is a type of board game that requires its players to utilize its brain. Playing chess can help in stimulating the brain to function, thus it can slow down the seniors’ mental deterioration and chess can lower down the risks for seniors to develop Alzheimer’s disease and/or dementia. 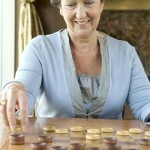 Aside from chess, there are a lot of different brain games that seniors can play and enjoy. 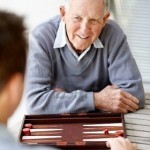 Classic board games, such as checkers, scrabble, and dominoes are also great board games that bring a lot of health benefits to seniors. Aside from lowering down the risks of seniors to develop Alzheimer’s disease and/or dementia, chess still has a lot of health benefits, not just to seniors, but to everyone else who will play the game. 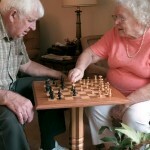 Fine motor skills in seniors (hand movements) will be exercised and improved, since chess requires moving chess pieces. 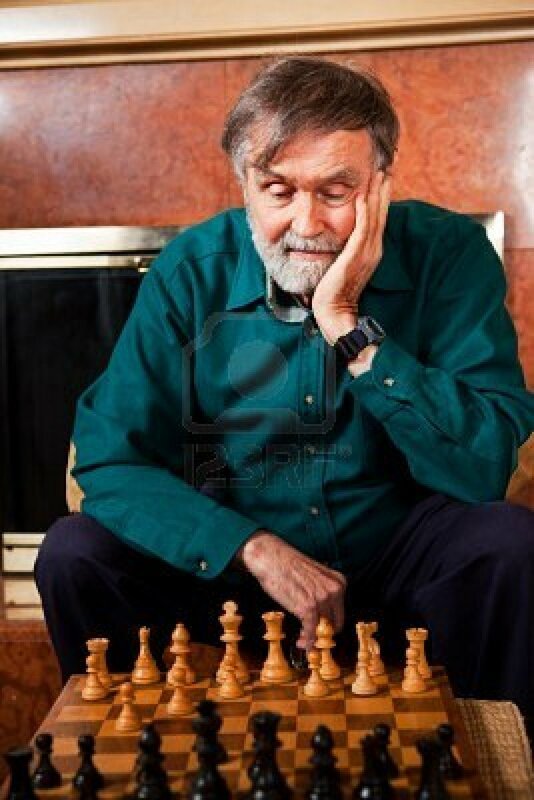 Seniors playing chess have better visualization skills than seniors who do not play chess. Chess can improve visualization by thinking ahead of time or in advance possible moves that can help him or her win the game. It help keeps the brain function at a normal rate, instead of the brain function to deteriorate together with the aging process. Seniors who play chess regularly have lower risks for depression and anxiety. Chess can help in improving self-esteem and self-improvement in seniors. Seniors who were playing chess since they were young can gain its maximum benefits and chess can help in maintaining their mental fitness even if they grow old. However, for seniors who haven’t tried or who did not play chess when they were younger, they can still gain health benefits from chess. And in fact, chess is not a hard board game to learn. Seniors who want to play chess can easily learn and get the hang out of it in a short period of time.